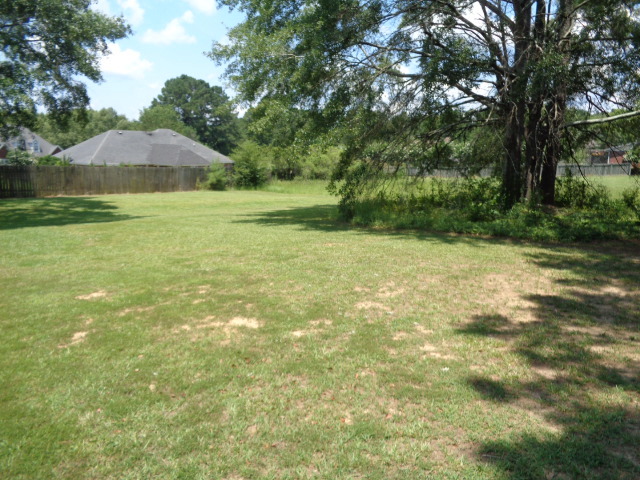 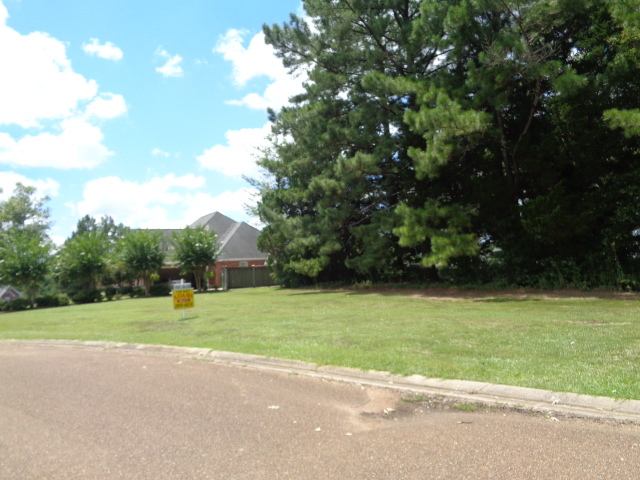 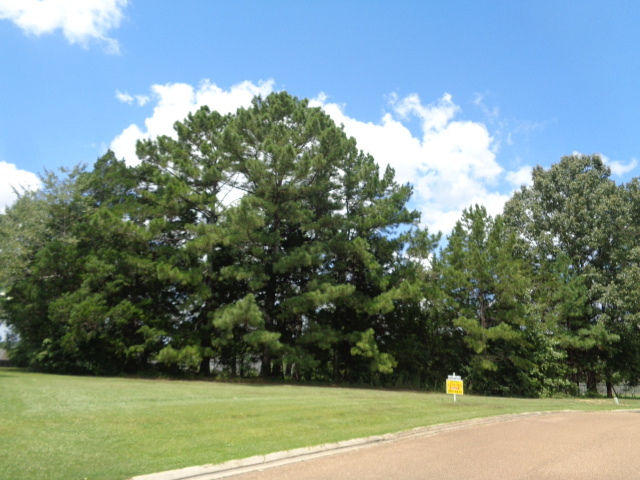 Meadow Ridge Subdivision originally had 58 exclusive lots, with only a couple lots remaining available. 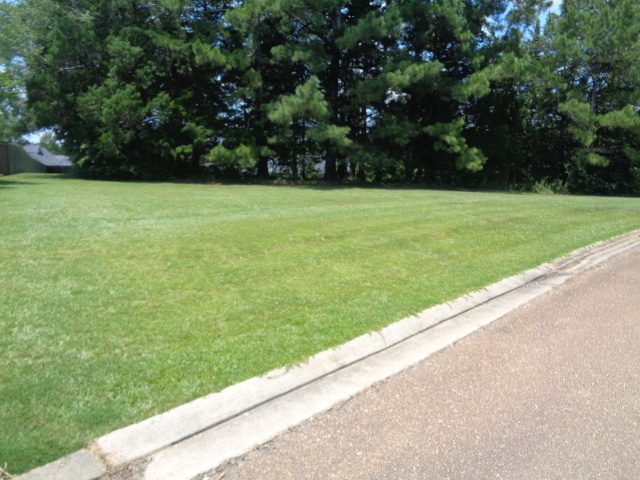 Meadow Ridge is conveniently located just off East Jefferson Street and the Natchez Trace Parkway. 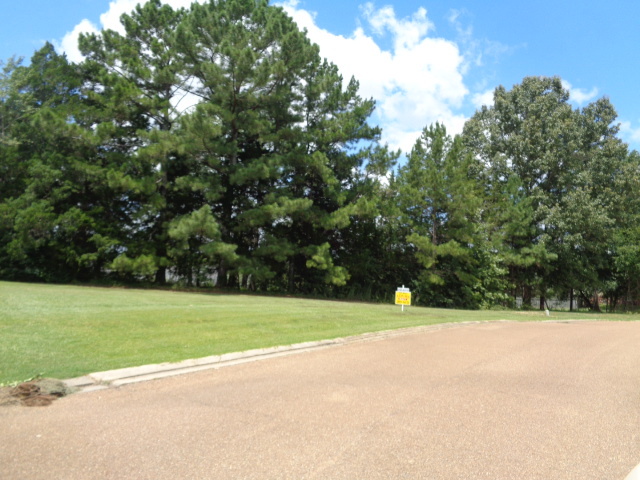 This subdivision has underground utilities, curb and gutters, street lights, restrictive covenants and architectural control in order to protect your investment. 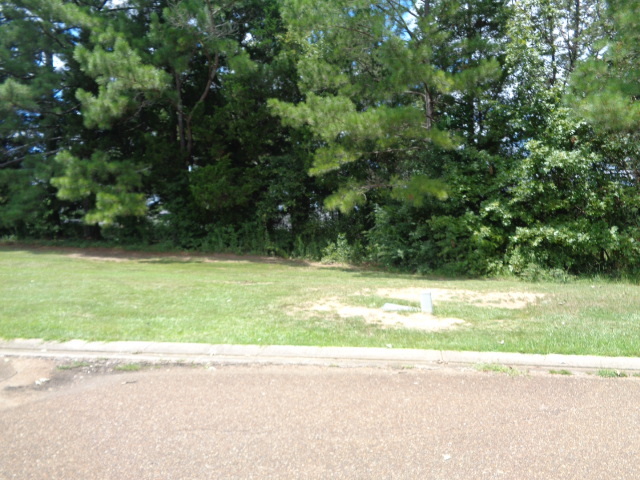 Call for more information on this lot.